At this point, there is not much more that can be said about Kyle Bobby Dunn’s album Ways of Meaning. Google the album and you’ll see the considerable amount of digital ink that was spilled across the internet about the Ontario native’s drone album since it was released earlier this year by Buffalo label Desire Path Recordings. 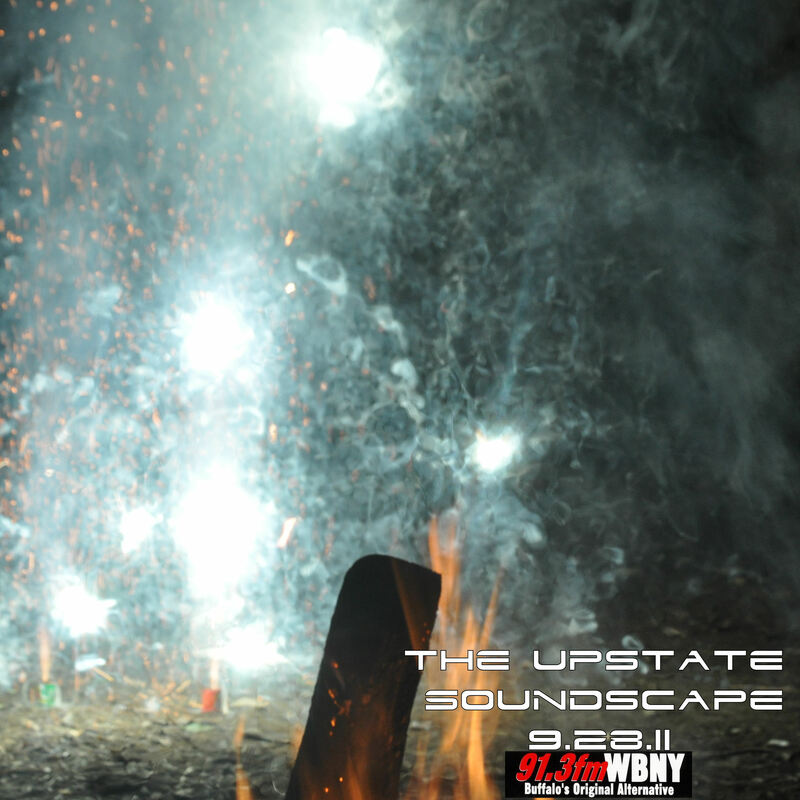 We could continue this list indefinitely, but let’s instead see what the local/regional press in Buffalo and the Upstate region had to say about KBD’s album. After all, this universally acclaimed release was brought forth into the world by Desire Path Recordings, a young micro-label out of Buffalo. Surely, the same label that Lend Me Your Ears declared as “masterful” and the ‘Best New Label of 2011′ earned a write up or two from the local music literati, right? Save for the blog you are currently reading, not a peep was muttered ’round these parts regarding one of the most celebrated albums of the year that happened to be made in our own backyard. 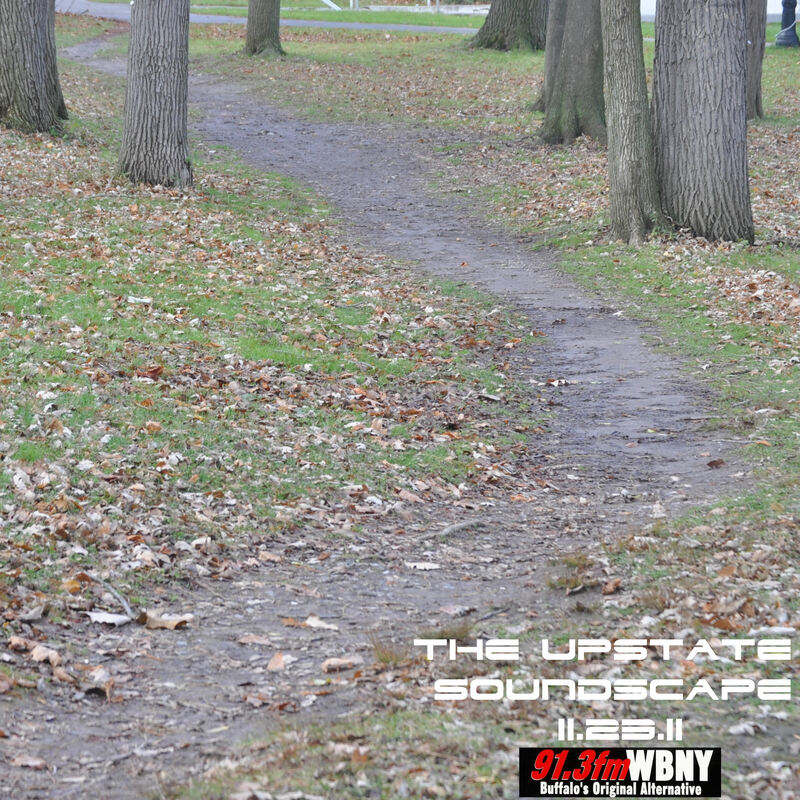 The Upstate Soundscape, on the other hand, did a whole feature on Desire Path which you can read here along with a radio interview that you can listen to here. Anyway, regardless of who did cover it and who didn’t cover it. . .Ways of Meaning is a beautiful album and you should hear it. End of story. If you scan the assorted ‘best of 2011’ lists that outlets covering experimental music have been putting out in the past few weeks than you will no doubt come across this album: Kyle Bobby Dunn, Ways of Meaning (Desire Path Recordings). The Ontario native’s album earned universal praise when it came out earlier this year and is now getting more love from critics on their year-end lists. At last check both NPR and Anti-Gravity Bunny found spots for the album–which was put out by Desire Path Recordings, a Buffalo-based record label–on their respected lists. 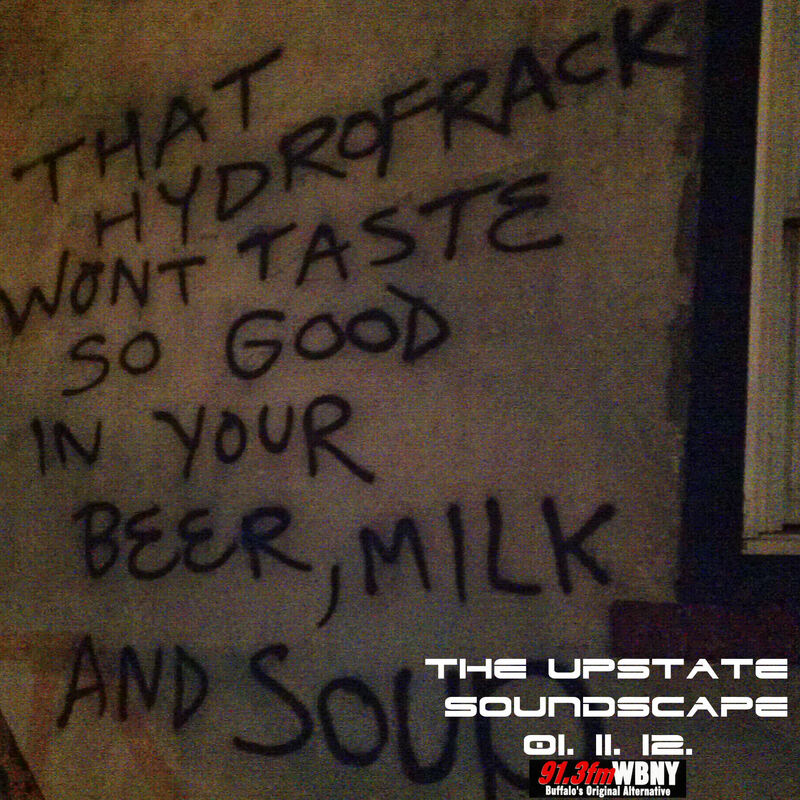 More are sure to follow in the coming weeks. Kyle Bobby Dunn és un dels artistes emergents més consolidats en el món del drone més ambiental i paisatgístic, i que des del primer dia ha confiat en l’Apartament18 per fer promoció dels seus discos. Ara és ell qui regala a l’A18 en exclusiva una mixtape de les seves influències, fent un recorregut pels clàssics de la música contemporània amb pinzellades indies com Ride o Yo La Tengo. És una mixtape que descobreix les passions de Kyle Bobby Dunn i que ajuda a entendre el magma, la essència, de les seves composicions ambientals. Kyle Bobby Dunn ha gravat per a prestigiosos segells com Housing, Sedimental, Low Point i el seu últim disc, que vaig ressenyar aquí, l’ha editat Desire Path recordings. També ha col·laborat en segells importantíssims del gènere, com Ghostly International (a la seva imprescindible sèrie SSM:Context). Thanks to Kyle Bobby Dunn for trusting l’Apartament18 and send this wonderful mixtape. Pleased to having you with me in l’Apartament18!!! !